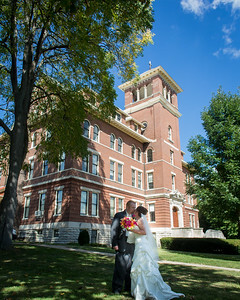 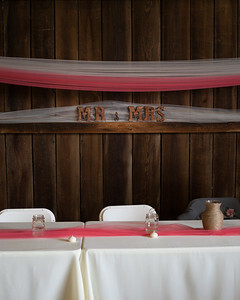 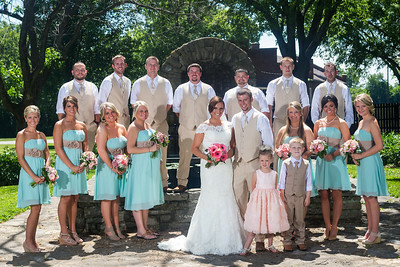 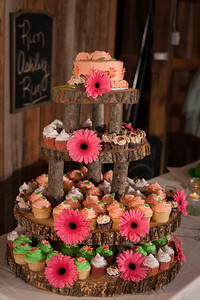 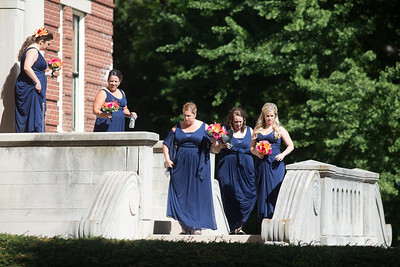 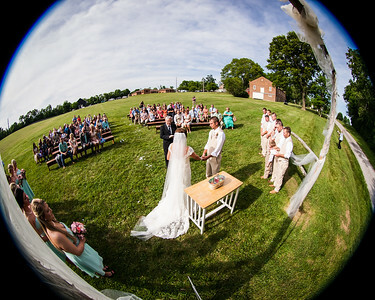 Wedding venues Central Ky. 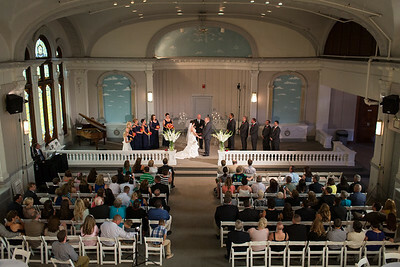 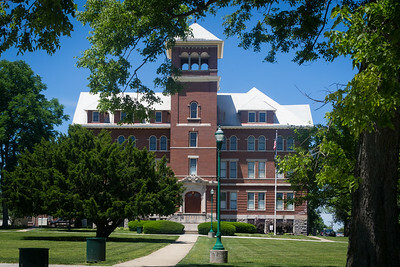 The Cardome Center in Georgetown. 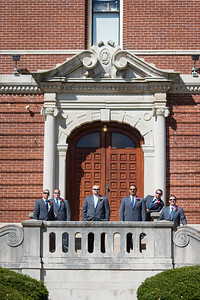 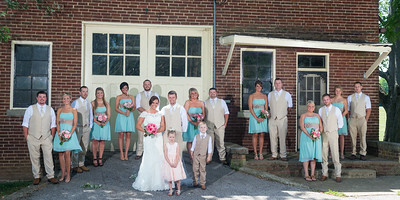 Wedding and engagement photographers, Unveiled Studio. 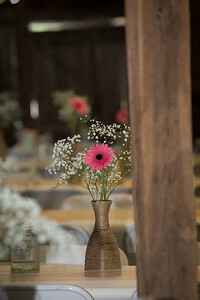 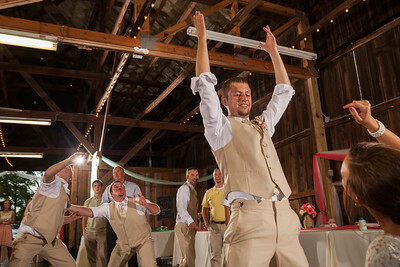 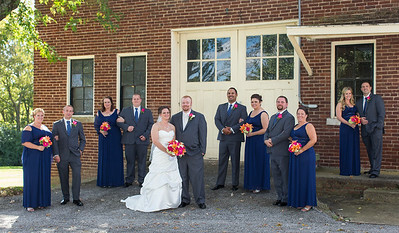 Ashley & Jared's wedding day at the Cardome Center Barn 6.07.14. 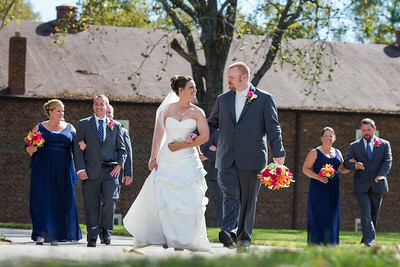 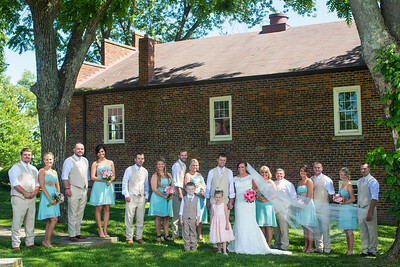 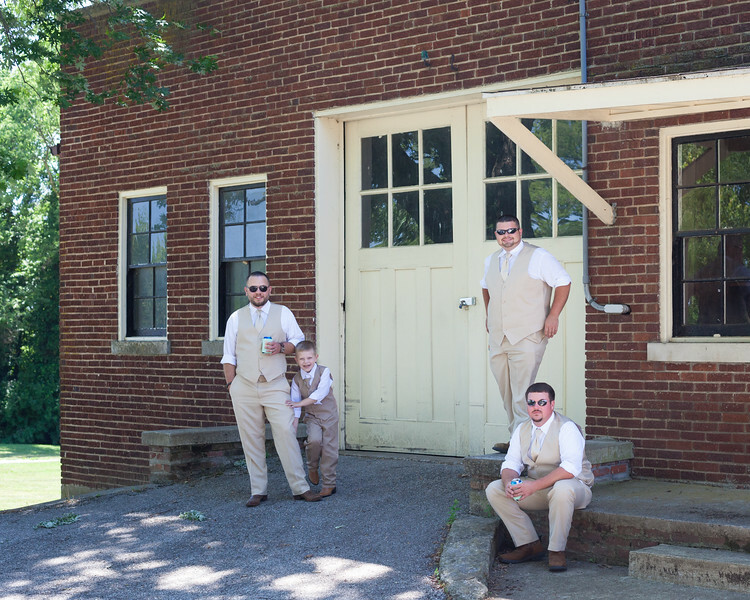 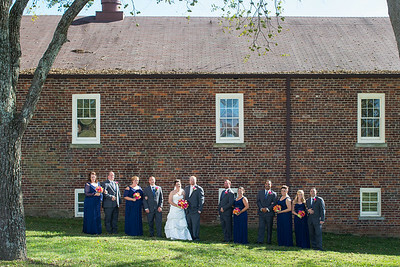 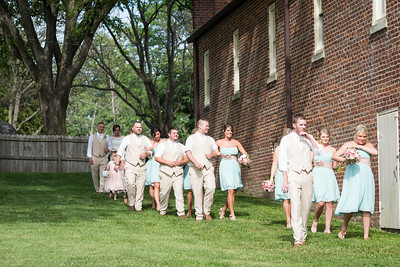 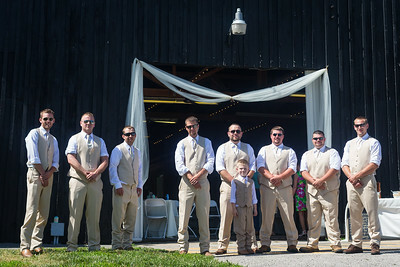 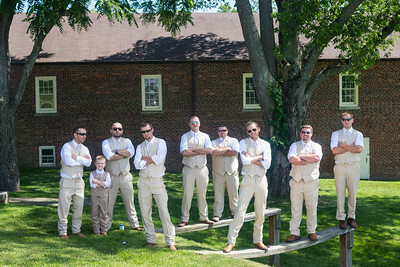 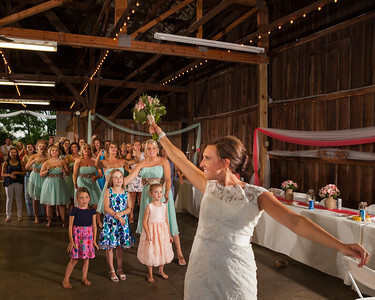 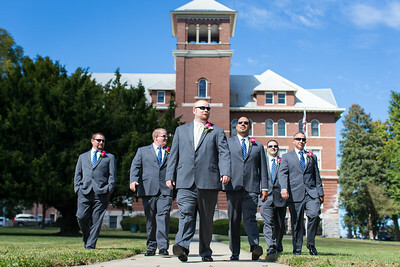 Lindsey & Curt's wedding at the Cardome Center in Georgetown, Ky. 9.27.14.